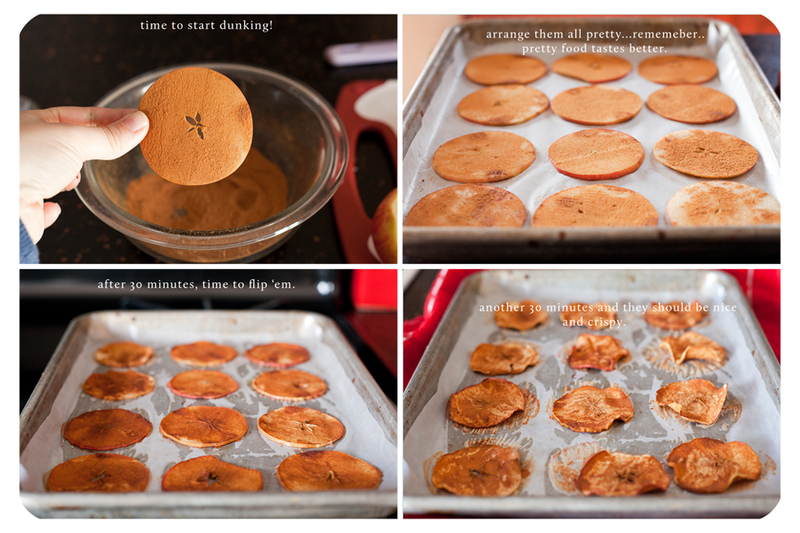 I have been meaning to make apple chips for months now - thank you for the reminder (as I chomp away on my carrot sticks). 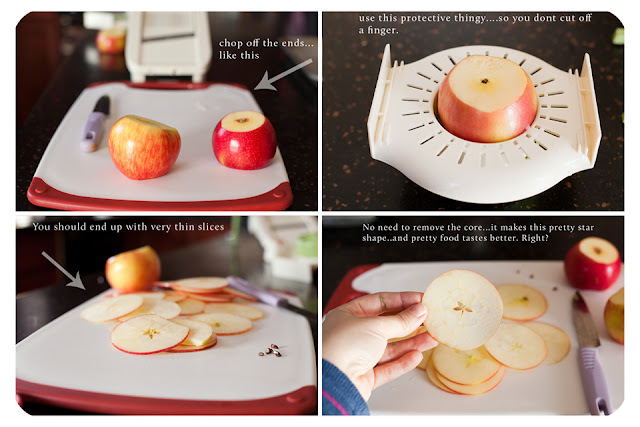 I am an apple fiend and would love to have a new way of enjoying them! Flavorful and healthy - can't get better! I love make-at-home snacks like this. These look so good, Amber! Apples are one of my favorite foods. I can devour up to three a day (and even then I sometimes have to talk myself out of a fourth...). Chips are also another favorite food. Perfect! What a fun snack! These would come in so handy during the 11PM-2AM window.